The Outdoor Council is asking the state to implement best practices in oil and gas fields that would save the state and counties millions of dollars by curbing intentional flaring and venting, and unintentional leaks of natural gas. The Wyoming Natural Gas Waste Report, compiled by the Outdoor Council and the Environmental Defense Fund, finds that the state is missing out on an estimated $8.8 million to $16.1 million each year in unrealized tax revenue due to wasted natural gas. Of that statewide loss, $3.4 million to $6.5 million is uncollected ad valorem revenue — property tax that goes directly to counties. That money could have gone to the purchase of emergency equipment, or road and bridge repair, or human services like nurses and libraries. The top five counties missing out on the most ad valorem dollars associated with wasted gas in 2015 were Converse, Goshen, Campbell, Laramie and Sweetwater. The total lost in ad valorem for those counties in 2015 was $2.8 million with an average of $560,000 per county. The Wyoming Department of Environmental Quality has already successfully implemented — in one corner of the state — operational protocols that reduce the need for flaring and venting, as well as leak detection and repair (LDAR) requirements. 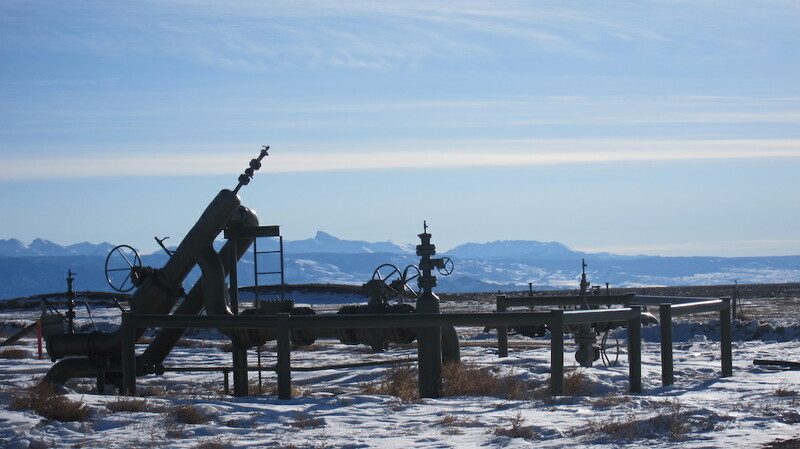 This program, implemented in the Jonah and Pinedale Anticline gas fields in the Upper Green River Basin, is a proven cost savings to Sublette County as well as the operators themselves. It’s urgent that Wyoming expands this successful program to oil and gas fields statewide, because the industry is preparing for a major increase in drilling. Projects such as the 5,000-well Converse County Oil & Gas Project and the 1,500-well Greater Crossbow field may be approved for drilling as soon as 2019. The state needs to live up to its responsibilities to protect its clean air and to collect all revenue that is due to its citizens and communities that desperately need it. Insisting on methods that reduce flaring and venting, and protocols that detect and fix gas leaks is a proven win-win-win for Wyoming communities, oil and gas operators, and the environment. Click here to read the Wyoming Natural Gas Waste Report.